I managed to make it all the way through junior high and high school having never taken a typing class. Somehow, someway, my lack of typing skills did not manage to slow me down too much when it came to typing college term papers and the like. Just as I thought; typing class would have been a waste of my time. My opinion soon changed when typing speed became an issue for the many temp jobs I worked at right out of college. 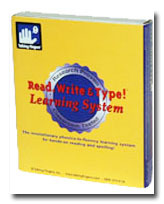 Receiving the opportunity to review Read, Write & Type™ Learning System, created by Talking Fingers was a treat. 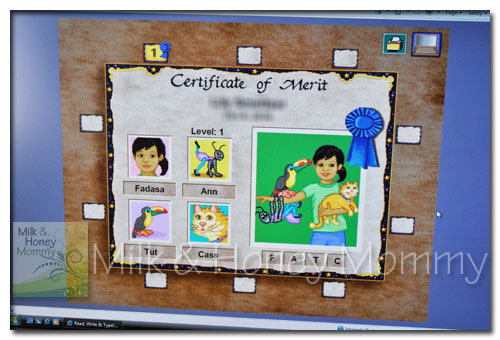 It combines “phonics, spelling, keyboarding, and word processing,” in an entertaining and interactive program. It takes a “multi-sensory and motor approach that stimulates learning.” Of course, you know I was really excited about the keyboarding. From the moment the program begins, attention is captured as we are introduced to Vexor, a green blob of a virus, who has stolen the letters from the keyboard. The challenge for the user is to get the stolen letters back from Vexor and return them to the keyboard. Through activities like identifying the beginning, middle, and ending letter sounds of words and help from Lefty and Rightway, animated hands that show the user how to properly place his hands and use the keyboard, the user continues through the levels. The user receives a certificate of merit after passing each level. 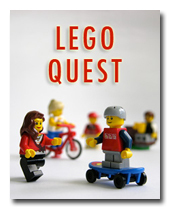 Yes, my children had a lot of fun using this program. It was a little more fun than I prefer in a learning tool. I am a barrel of fun. There was non-stop activity and they were able to go through many of the levels with not much difficulty. River (8) and Lily (6) have a good grasp on phonics which of course helps with their spelling. 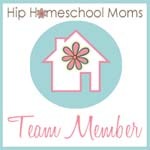 This program was not as challenging for them as it might probably be for a younger child who is just beginning to learn how to read and who may need a little entertainment to keep them interested. As they move to each new level, more teacher assistance will probably be necessary. What I was really looking for from this program was an introduction and instruction on proper keyboarding. 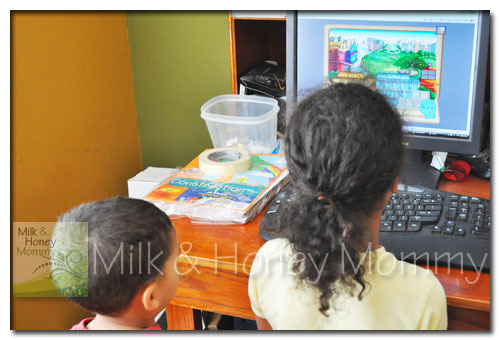 As far as keyboarding, Lily did follow the guide of Lefty and Rightway, and is continuing what she has already learned. My technology and electronic obsessed River is still pecking all over the keyboard with whichever hand is available. He was more concerned with “splatting” Vexor and reaching the next level than he was with following proper hand placement and finger usage. I think he is going to need a non-animated, less of a game type program to properly learn how to use the keyboard. Pricing for Read, Write & Type™ is quite affordable at $35 for a single online membership that is valid for five years. 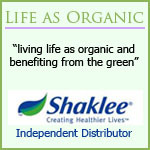 A CD option is available for or you can take a look at other purchasing options. 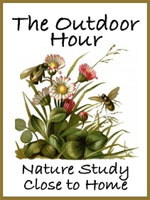 You can also demo this program to see if it might work for your family. 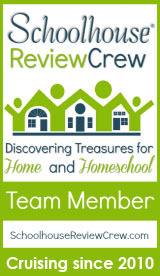 The product featured in this review was provided to me free of cost by the manufacturer or representing PR agency as a member of the TOS Homeschool Crew. The opinions expressed are my own and are not influenced by monetary compensation.